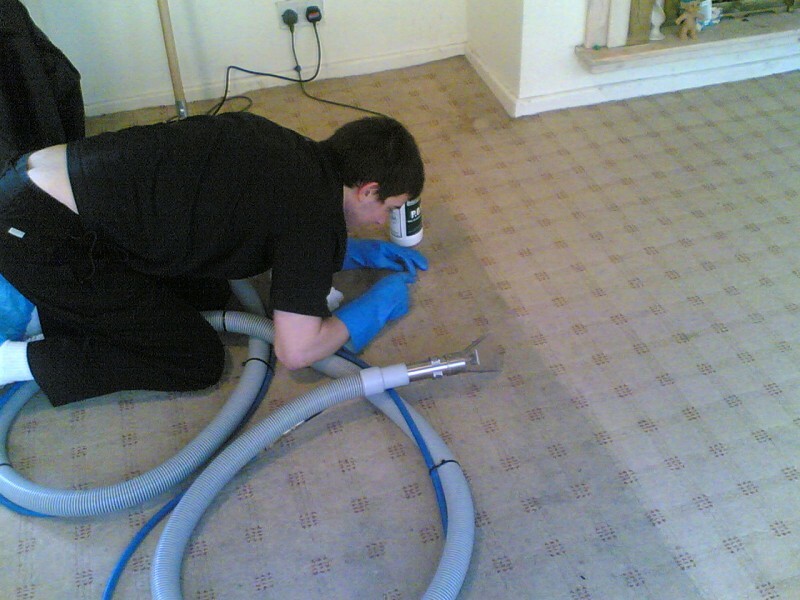 Customers throughout central Wigan love the Manor House Carpet and Upholstery Cleaning service. With our 5 star ratings and satisfaction guarantee customers have the ultimate peace of mind. Of course Manor House don’t just serve central Wigan. Being based in Shevington we are perfectly situated to serve West Lancashire too, so for carpet and upholstery cleaning in Parbold you can rely on Manor House. It almost goes without saying our carpet and upholstery cleaning service provides some of the best results around without leaving you carpets wet through. Our industry experience and training ensure you receive the best service no matter what the material your carpet or upholstery is manufactured from. Our attention to detail and traditional service provides customer with a warm friendly and efficient service at all times, with expert feedback and advice throughout. If you are a business owner we can help with all your commercial carpet and upholstery cleaning needs too. No matter where you are in the region when it comes to Carpet and Upholstery Cleaning in Parbold, Wigan or West Lancashire – we’ve got it covered.